The Purple Scarf: P.s! : Purple Horses: Reminiscing + Resolutions! I can't believe another year has passed! It's ironic that I reach a point in my life when I understand how precious and short life is, time moves so much faster and the years flash by. Now it's a New Year and time to reflect on what happened in 2013. I am surprised and blessed at the many changes that have transpired in my life and how they are going to change the path of future. The personal discoveries and hardships I overcame in 2013 was amazing. After 22 years, I finally quit smoking! I also got a new job, which I love, fell more in love with my nieces and nephews, celebrated the engagement of my little sister and became her Maid of Honour (wedding is in September), traveled to places in Canada for the first time, met new people, and found new inspirations and passions. 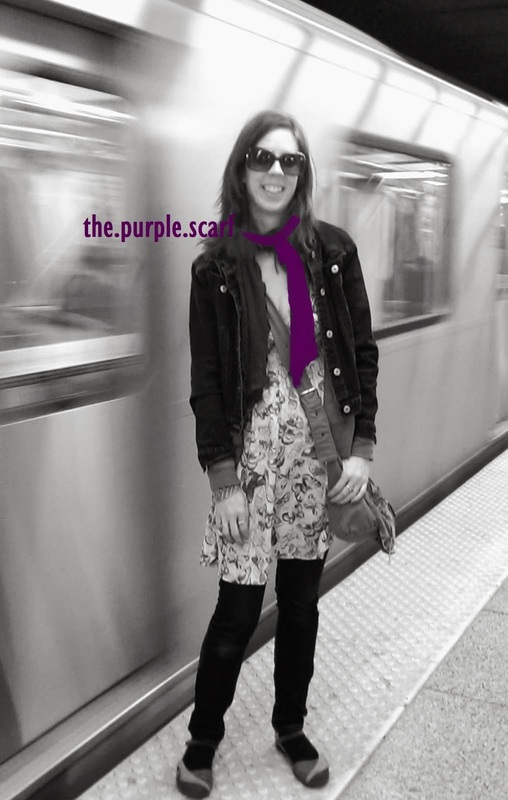 And lastly, I started my blog, The Purple Scarf. The people, places, fashions, and beauty that I have been introduced to is amazing. The learning curve for blogging can be hard and costly, but well worth it. Recently, I have introduced some changes on my blog that makes it better and easier to follow. I promise to continue to learn and try new things and ideas, and I will strive to make The Purple Scarf even more fabulous! The blogging world is quite an amazing place that not many people get to appreciate. I am so happy to apart of this community. Goal #1! : Get into shape + start a healthier lifestyle. Blog about it! I have gained almost 40 pounds after I quit smoking, and I am out of shape. I want to get healthy and fit, and am unsure of where to start. Do I join a gym? And what gym to join? I'm positive, I'm not the only person feeling a little overwhelmed in how to start a healthier lifestyle. 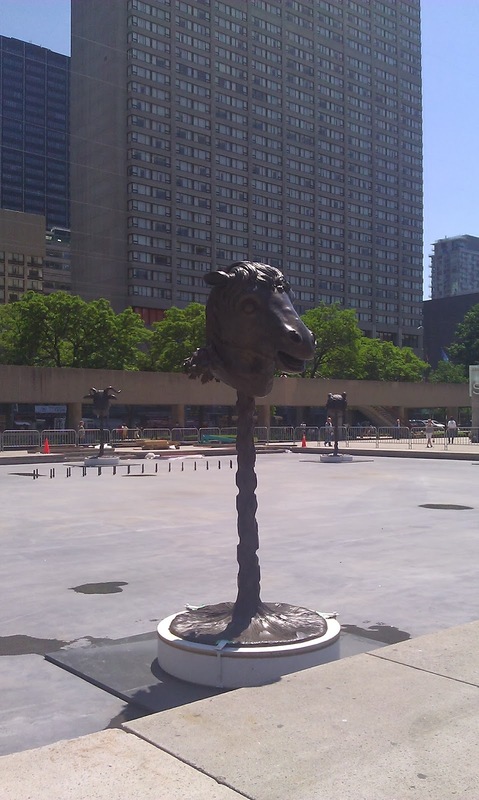 With that in mind, I am going to start a series of posts reviewing different gyms throughout downtown Toronto. See what are the pros and cons to different ones, what are the differences or similarities between the exercise programs each outline for me. And the benefits of becoming healthier. Do know any good gyms to try out? Have any tips to get healthy? I would love to hear from you! Goal #2! 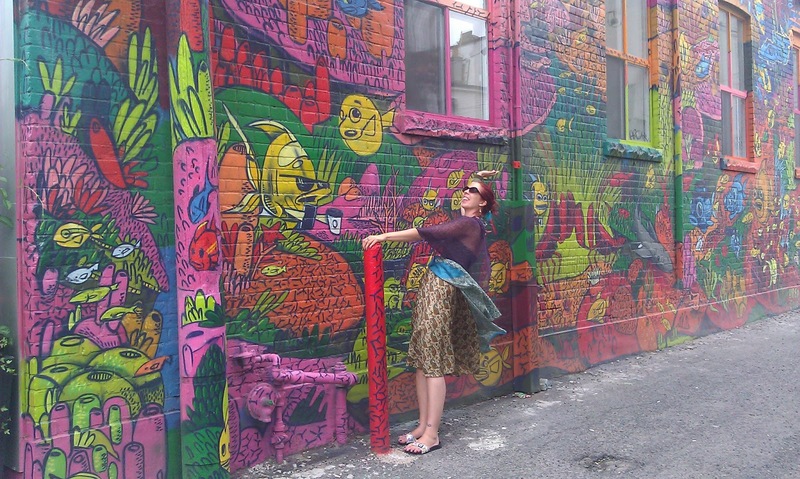 : Manage my time (and blog) more wisely! I want to be more proactive in my time management. Stick to a blogging (and life) schedule, to blog more consistently and more often. I want to post more than twice a week and to keep up with my other social media accounts. I also need to stop getting angry at myself for not completing tasks! Goal #3! : Post more content on what I like to do! Travel more, go to different places, experience different things, try out new ideas. And blog about it! Event!:! : Spark Sessions: A Very Unique Experience! Style! : Keeping It Mod With Yellow Butterflies! Beauty! : The Unperfect Bun Tail Maker! Exhibit! 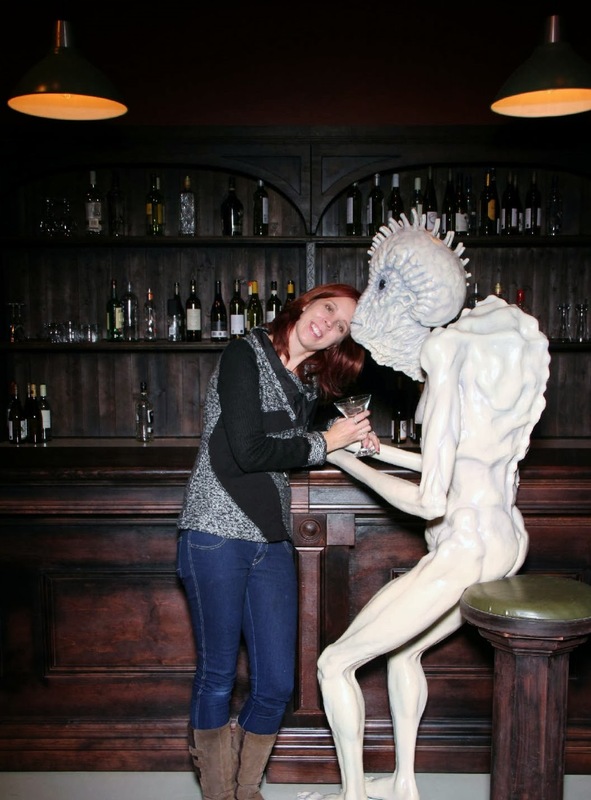 : Experiencing The Evolution Of David Cronenberg! What would you like to see more of? What were your favourite posts? Let me know! 2014 is going to be a fabulous year! 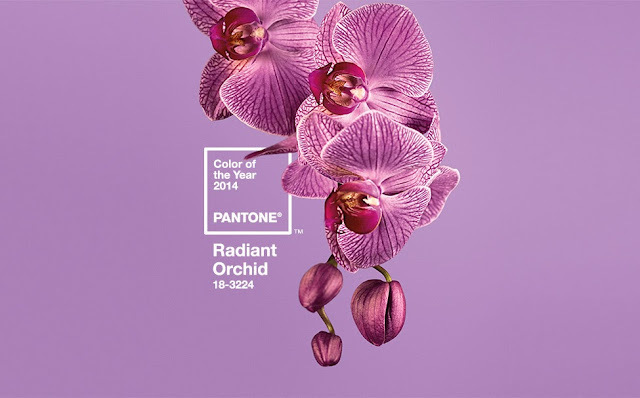 Pantone has named a purple shade the colour of 2014: Radiant Orchid! Purple is not only my favourite colour but is also my blog's namesake. 2014 is also the Year Of The Horse! 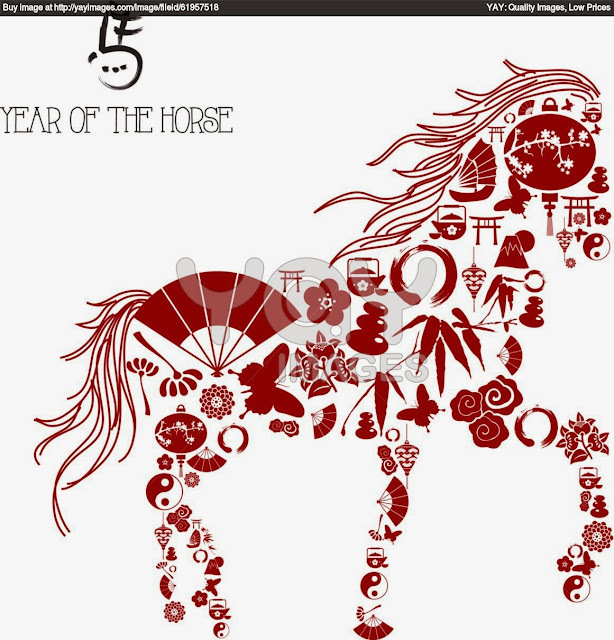 In Japanese and Chinese Zodiac calendars, the Horse is my zodiac sign! 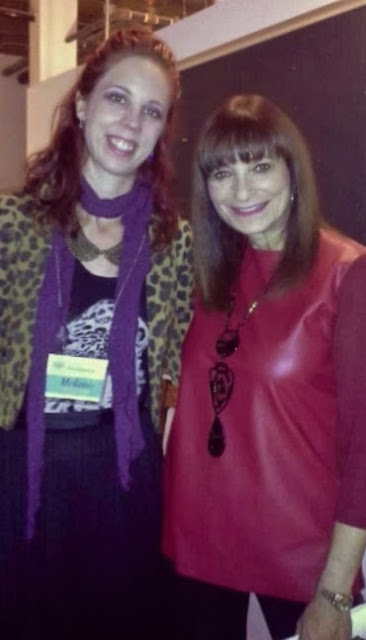 I am so excited about this upcoming year and the future adventures that are going to happen in my life that I will be sharing with you, my readers! Here's to a fabulous 2014, may it be filled with love, fashion, beauty, art, and happiness for all! Did you make any resolutions this year? I would love to hear about them! P.s! : I would love to hear about any ideas or comments you have about future or past posts! Know any great places, event, or exhibits I might like to check out? Let me know! Do you have a favourite label, brand, or place to shop? I would love to hear from you!